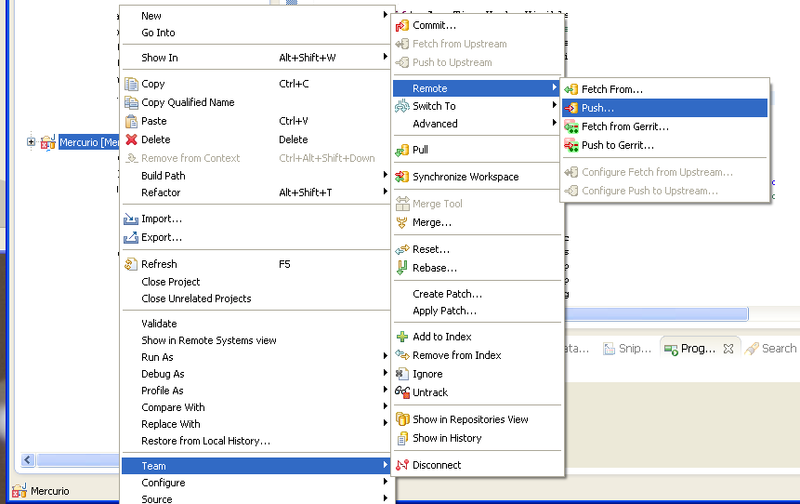 You can find detailed instructions to create a remote git repository in windows using shared folders, but, to be honest, I found some of them strange, so I decided to write down my own ones. I humbly think they are shorter. And then share the folder to someone you want. 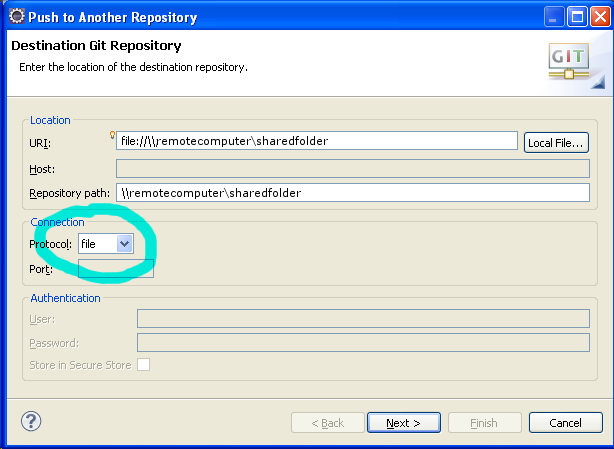 You have to replace the “PUT-AN-ALLOWED-USER-FOR-THE-SHARED-FOLDER” for an authorized user to see the content of the shared folder.